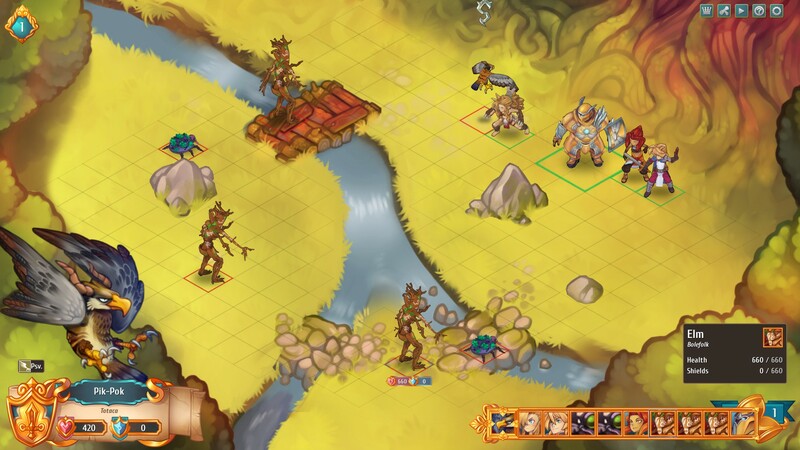 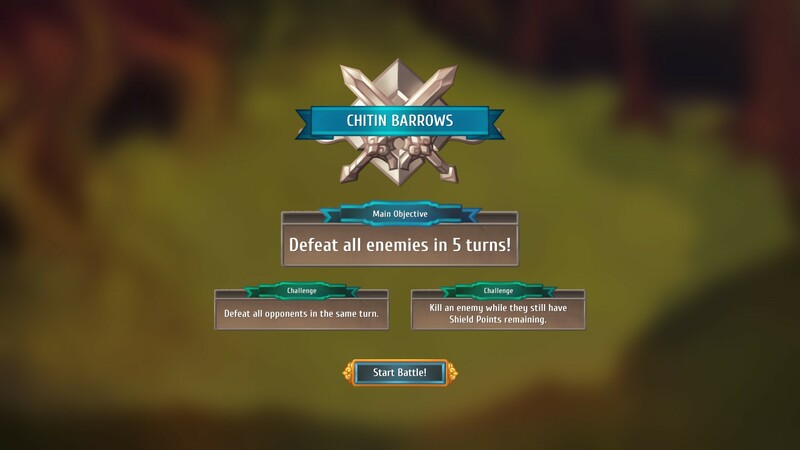 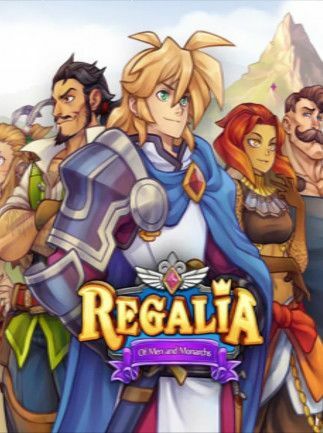 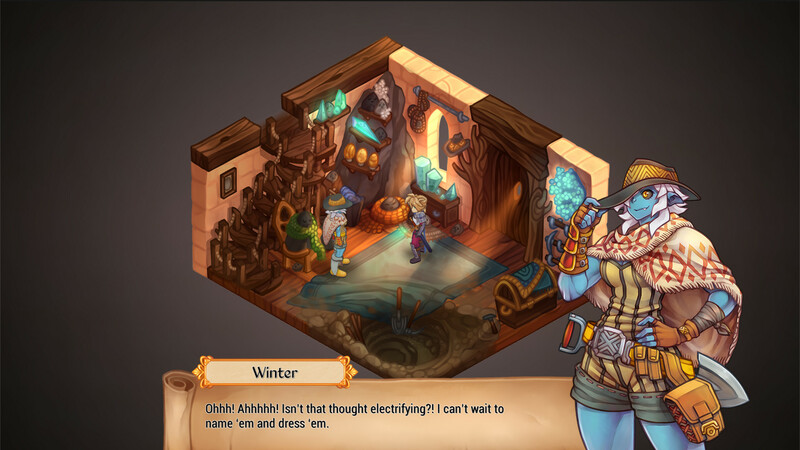 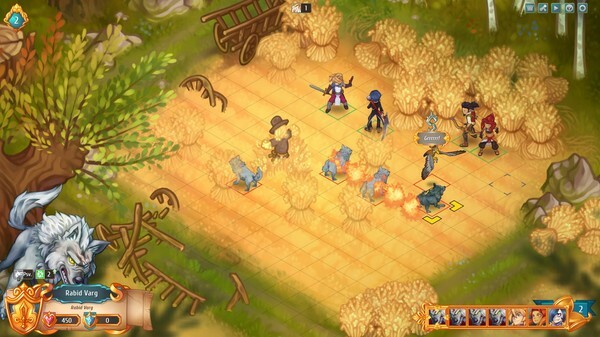 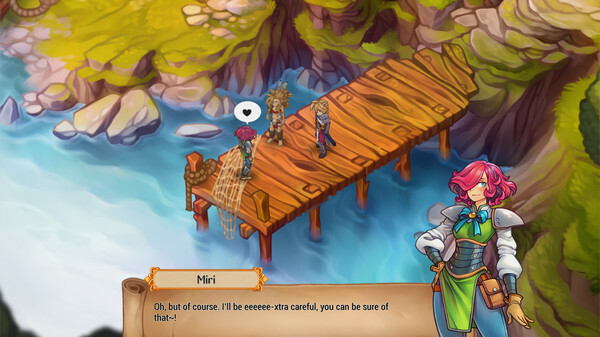 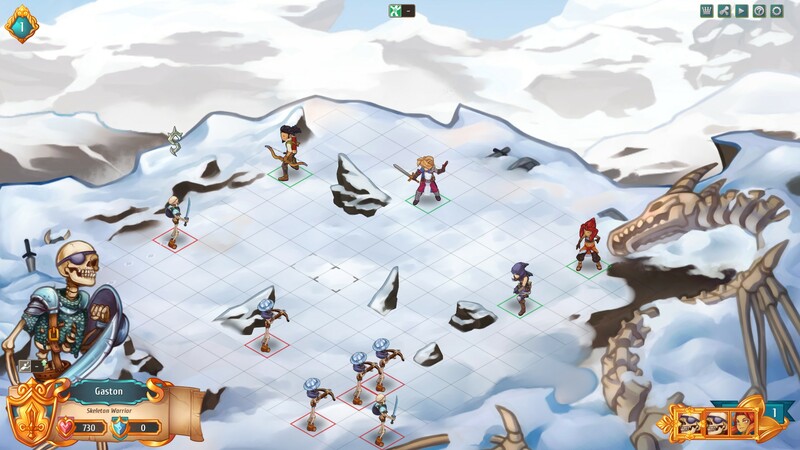 Regalia: Of Men And Monarchs is an RPG full of challenging combat and exciting adventures. 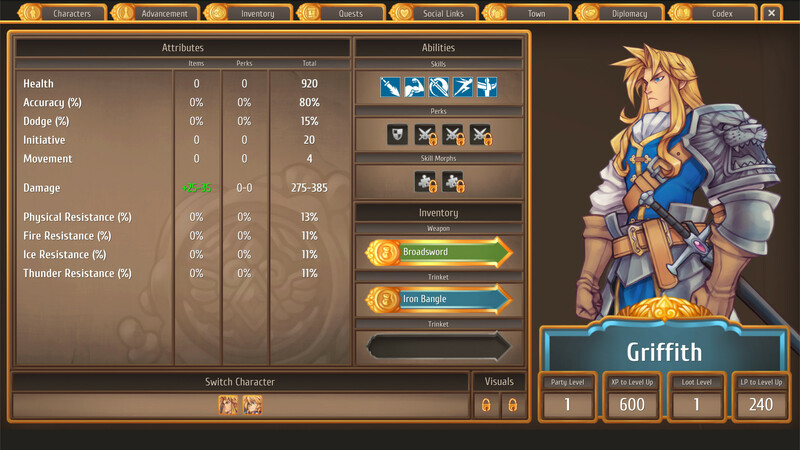 Create your party of distinct individuals and get to work! 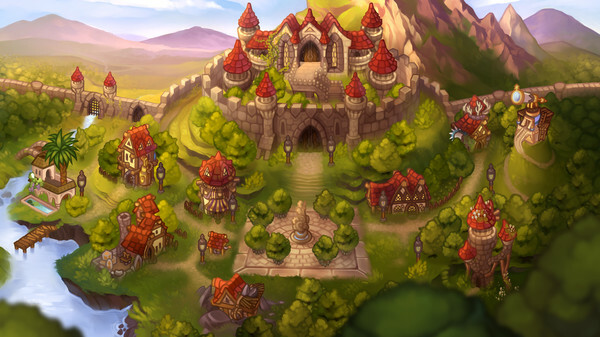 There's a lot to be done if you are to rebuild your kingdom.